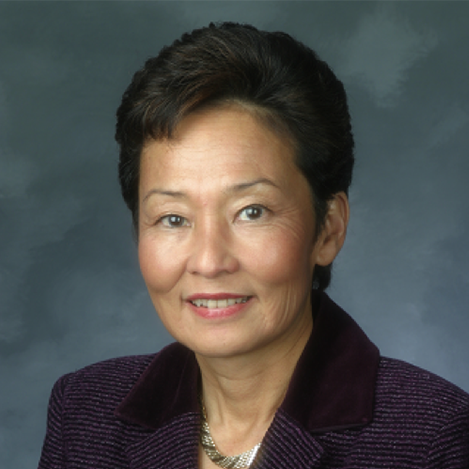 As County Administrator, Susan Muranishi provides professional, innovative and proactive leadership to the Board of Supervisors, Agency/Department Heads and the public through responsible fiscal and administrative policy development and program oversight. She provides clear direction and strategic management necessary to accomplish Board policies and delivers services efficiently and effectively. She also works collaboratively with other public officials, community-based organizations, labor organizations, special interest groups and business and community partners. Ms. Muranishi holds a B.A. in the Social Sciences from University of California, Berkeley.